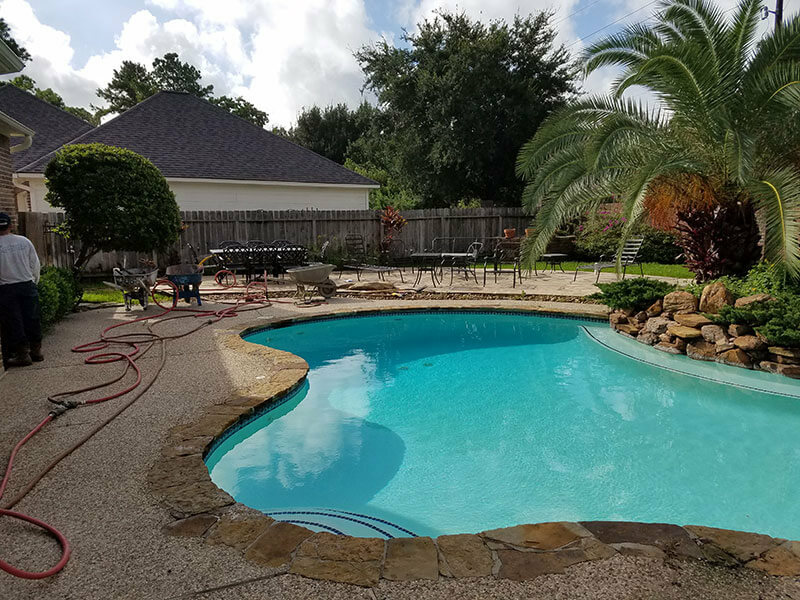 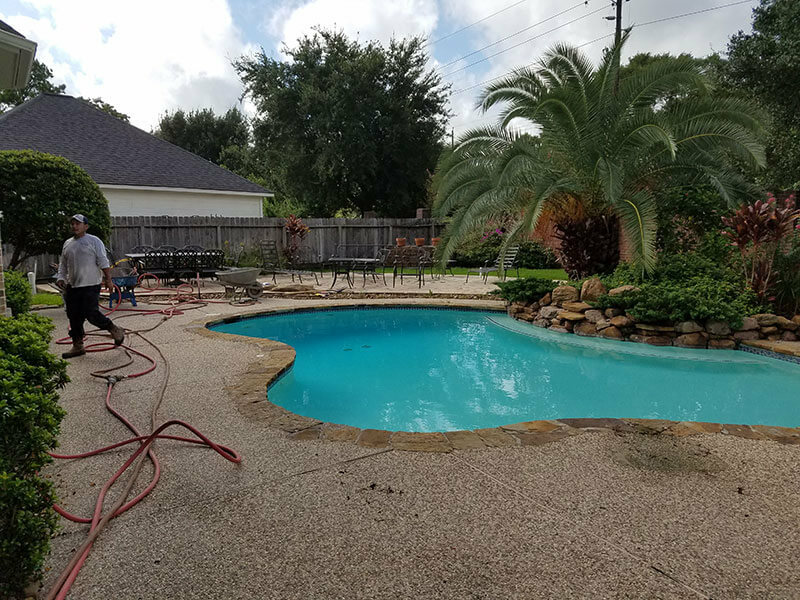 JR Pool Plastering & Texas Gunite, Ltd, is a family owned and operated business that is located in Houston, Texas. 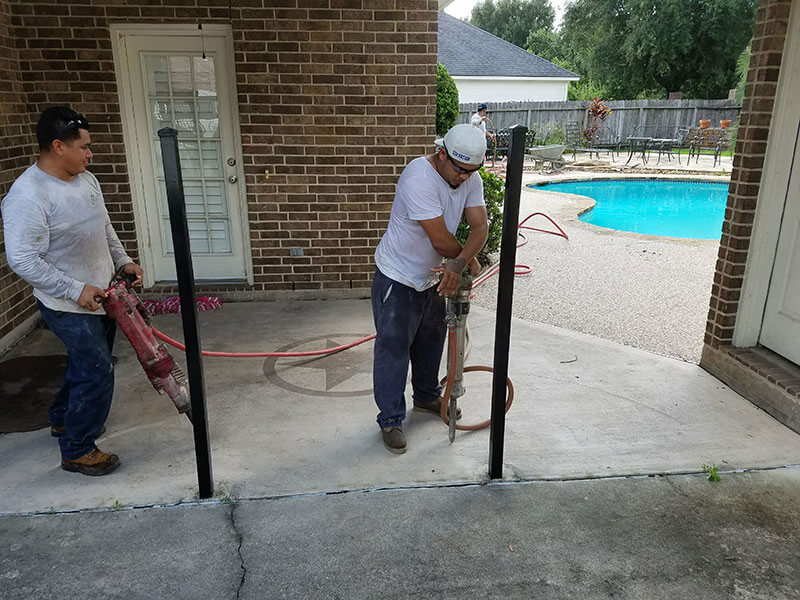 Refugio Oyervidez founded JR Pool Plastering & Rebar, Inc., in 1980, installing rebar and plaster, as a sub-contractor for builders. 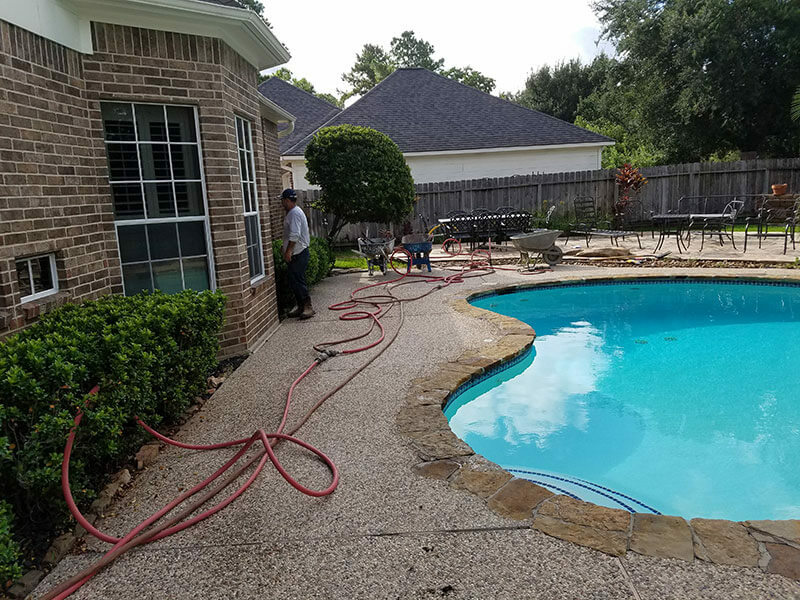 As time progressed he gradually added tile, coping, flagstone decks and natural stone waterfalls. 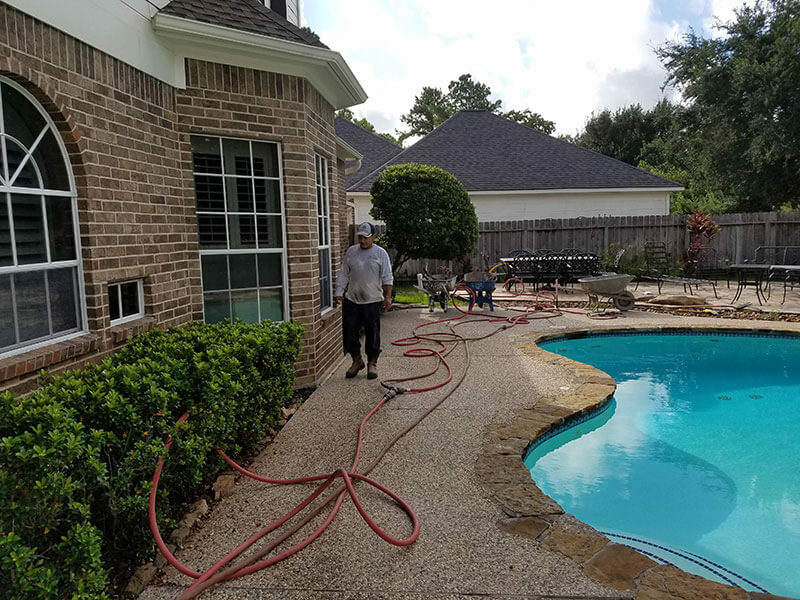 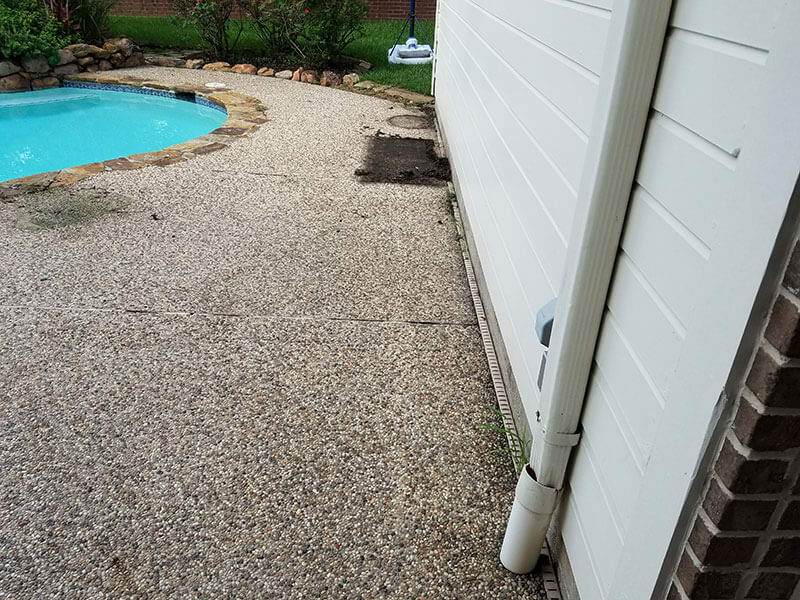 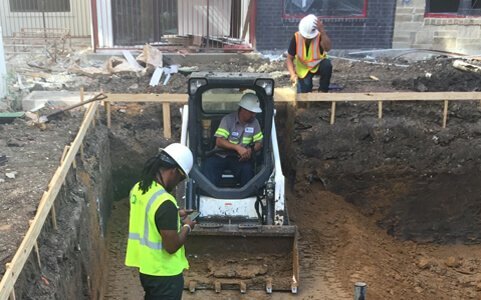 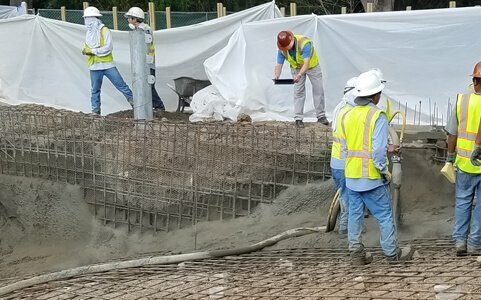 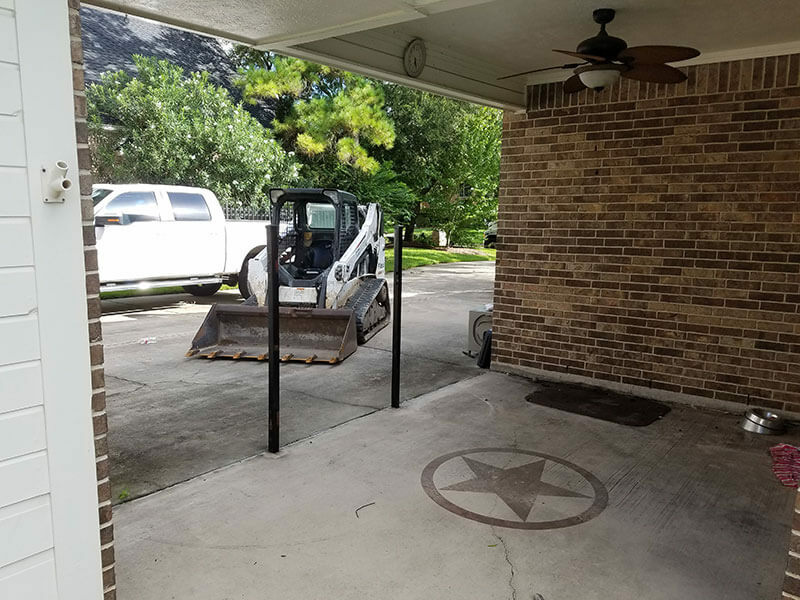 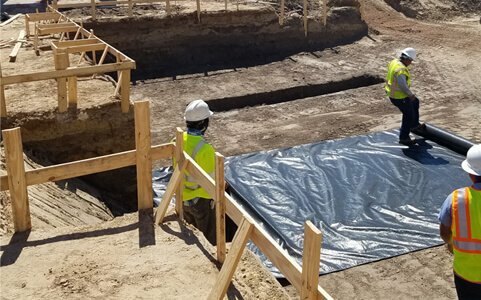 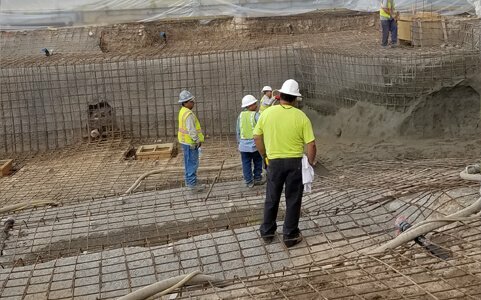 It was not until 1994 when his son, Jose, became a much more intricate part of the company when they began Texas Gunite, Inc.
WHAT ARE YOU WAITING FOR? 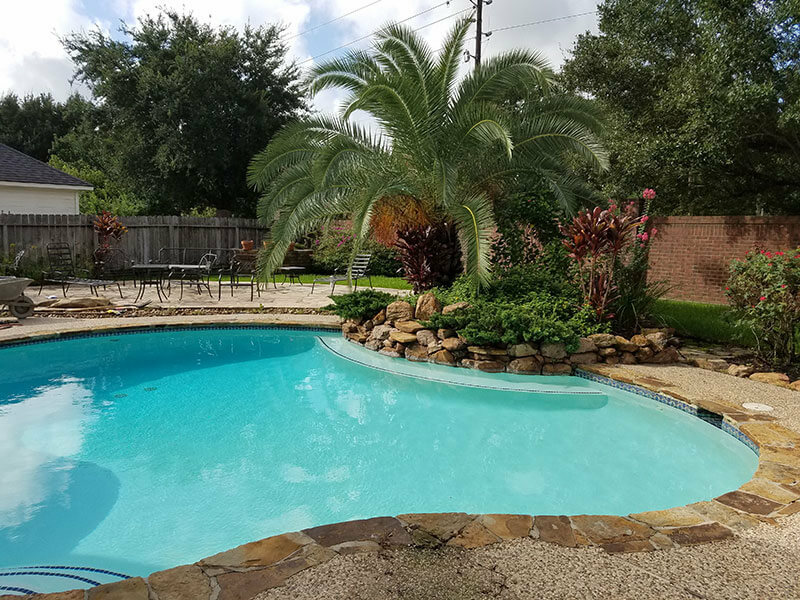 TAKE THE PLUNGE!Live the life you’ve dreamed of and tell us what you need.